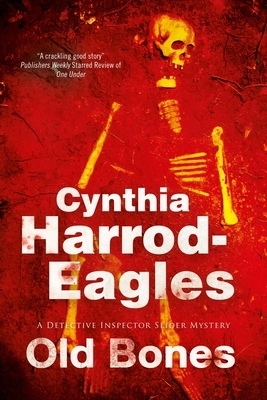 "Harrod-Eagles graces her narrative with a quiet wit that makes the book a pleasure to read"
Another sterling entry in a truly outstanding series"
The problem comes almost as a relief to DCI Slider, still suffering from the fallout of his previous case. He is not popular with the Powers That Be, and his immediate boss, Detective Superintendent Porson, reckons that at least this little puzzle will keep Slider out of trouble. After all, with a murder twenty years in the past, this is the coldest of cold cases. Most of the suspects and principal players are now dead too, and all passion is long spent ... Or is it?